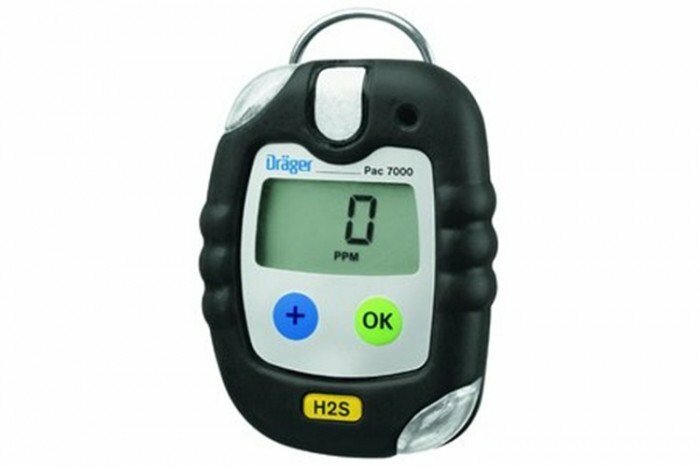 The Pac 7000 from Draeger is a reliable personal gas monitor which can be used to detect harmful concentrations of hydrogen sulphide. It can be used industrial settings. This small detector is highly reliable and will provide you with fast and accurate results when detecting H2S gas. 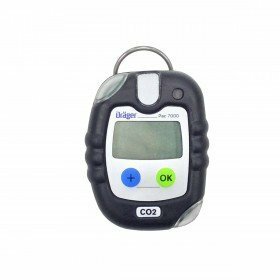 Another feature of this Drager hydrogen sulphide monitor is the automatic shut-off function. 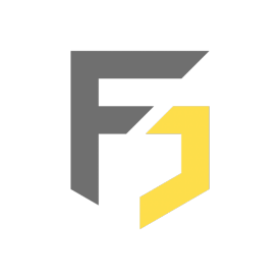 This ensures the instrument shuts down after a set period of time if function tests have not been carried out.